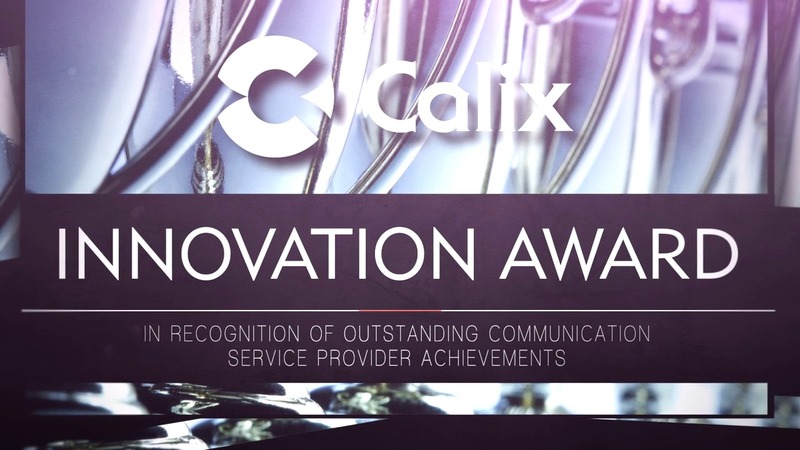 Calix Innovation Awards are annually given to Calix customers who demonstrate outstanding creativity when leveraging Calix technology to deploy best-in-class services. The awards recognize innovation in the use of access, premises, and cloud technologies to transform businesses and networks. 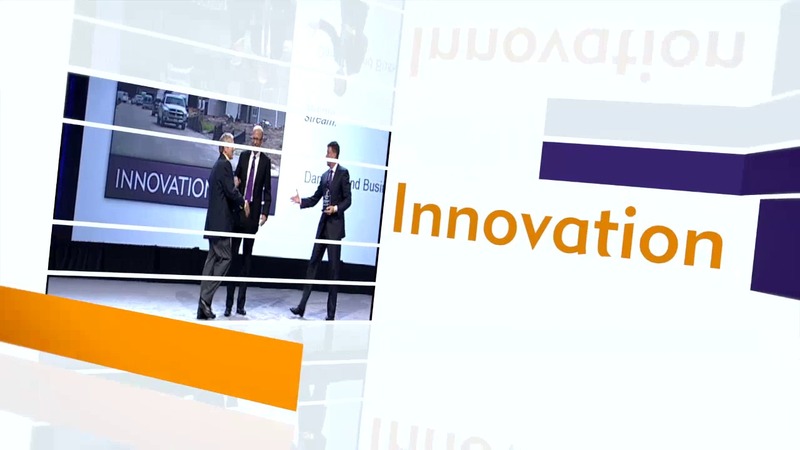 Outstanding Calix partners are also recognized in the program, as they are instrumental in driving new innovations and effeciencies for Calix customers. 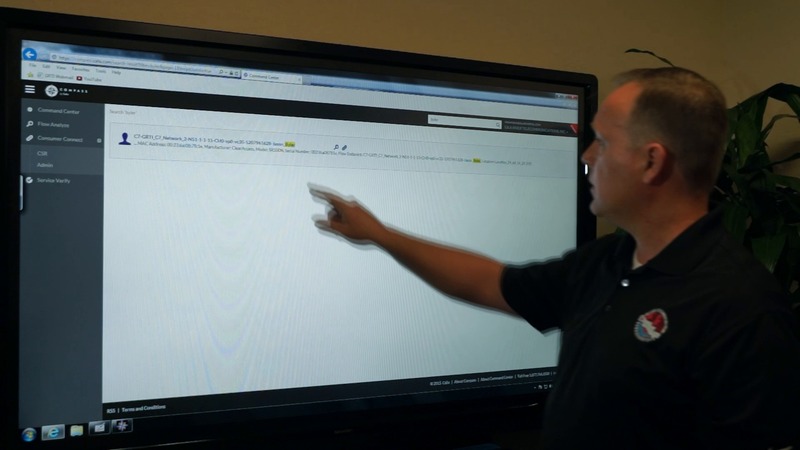 Muni broadband leader Cedar Falls Utilities talks subscriber management with the Calix AXOS E9-2 Intelligent Edge System. Through a close partnership, Calix and Momentum Telecom are reducing back office integration time and complexity and laying a foundation to SDN for service providers of all types. 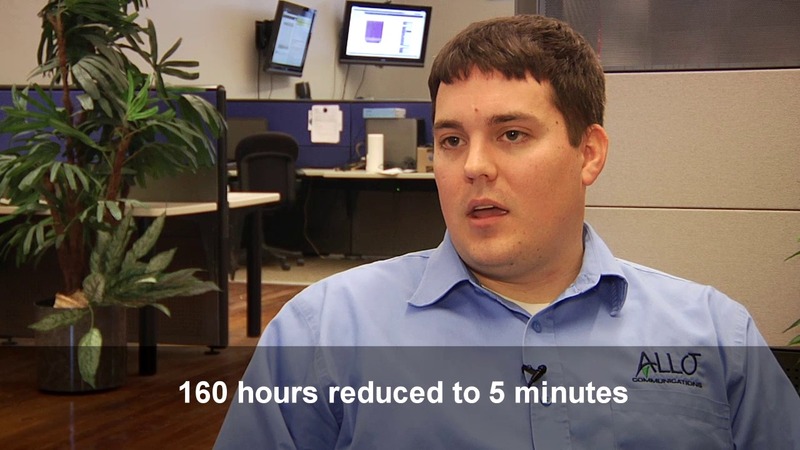 In Lafayette, Tennessee, NCTC is utilizing Calix Marketing Cloud to drive business success with higher ARPU, take rates, and broadband speed upgrades across their subscriber base. In Minnesota, Paul Bunyan Communications leveraged their Calix-powered gigabit network and GigaCenters with Carrier Class Wi-Fi to host the region's first live gaming tournament with the GigaZone Gaming Championship. Manhattan-based Pilot Fiber is leveraging a fully software defined network and the AXOS E7-2 Intelligent Modular System to build an impressive base of business customers throughout major cities on the East Coast of the United States. 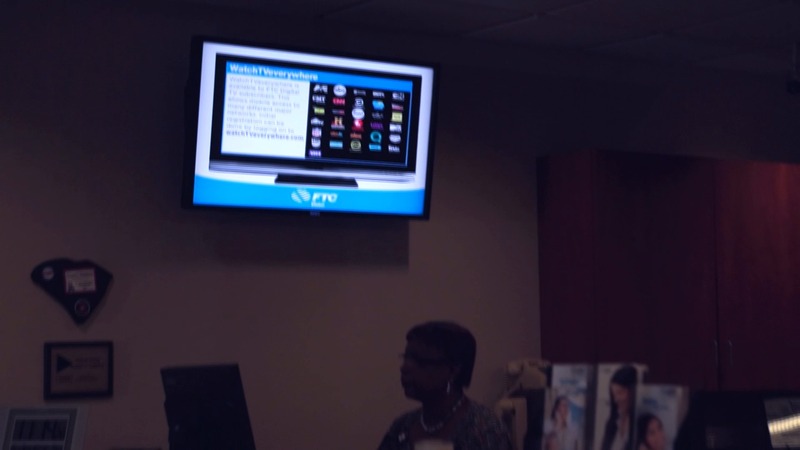 Around the country, CenturyLink is transforming and simplifying the subscriber experience for all MDU residents with their innovative CenturyLink ON platform. 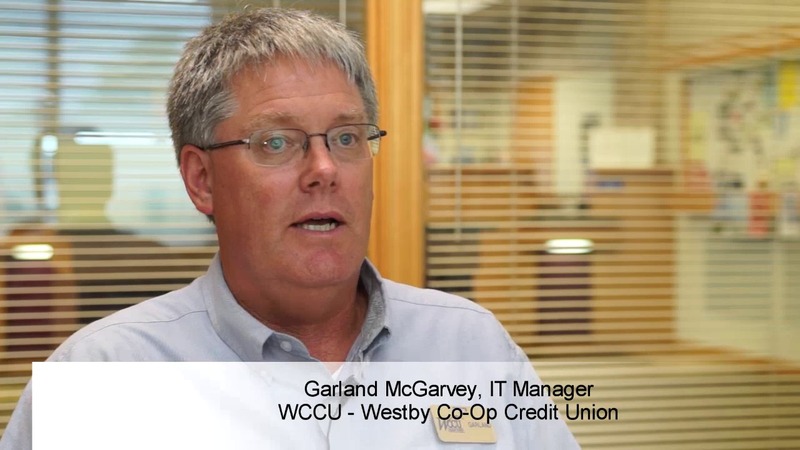 Leading the broadband charge among electric cooperatives, Midwest Energy is leveraging the power of Calix Cloud services and GigaCenters to rapidly grow their service offering and become the “Utility of the Future” in southwest Michigan. 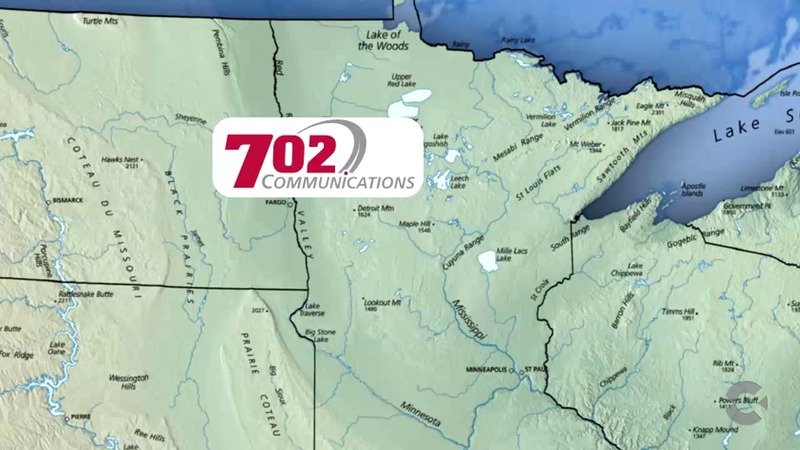 With a growing business in the booming Fargo, North Dakota area, 702 Communications is outpacing the competition by delivering gigabit services via Calix G.fast solutions in the area's multi-dwelling unit buildings. 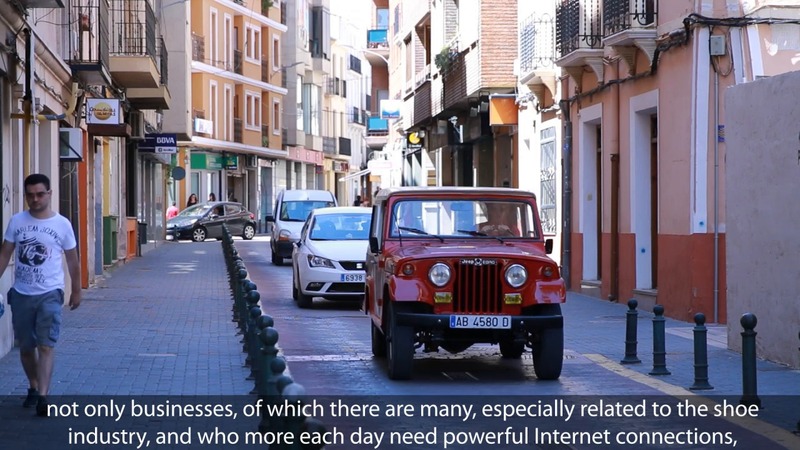 Providing traditional cable television services in southern Spain since 2001, Alma Telecom has transformed its HFC network to fiber and utilized the Calix GigaCenters to improve their subscribers’ broadband experience. By using a pre-registration model and unique marketing tactics, Illinois’ Adams Fiber is finding success with Calix GigaCenters and gigabit services in Quincy. Located in neighboring counties in South Carolina, Farmers Telephone Cooperative (FTC) and Horry Telephone Cooperative (HTC) partnered together to gain new business efficiencies and build a foundation for future collaborations. Gila River Telecommunications Inc. (GRTI) has gained new operational efficiencies while generating new revenue streams and improving their subscribers' experience through its use of all three Compass software applications. 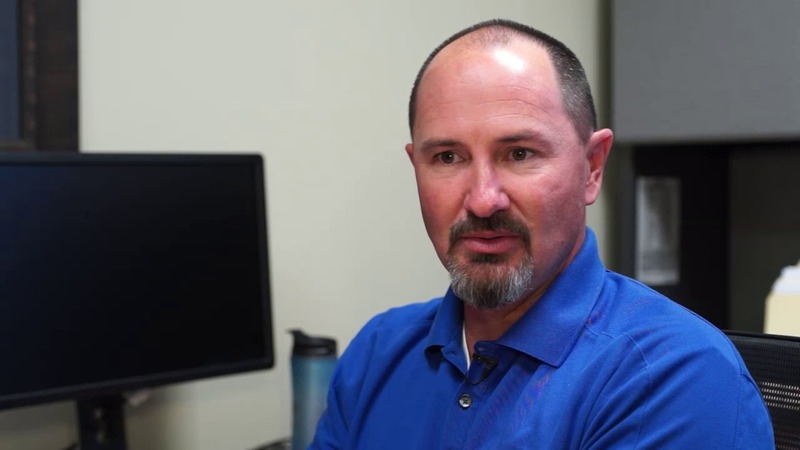 Serving parts of western Wyoming and eastern Idaho, Silver Star Communications has seen impressive early success with its Gigabiz service and the deployment of Calix GigaCenters with Consumer Connect software. 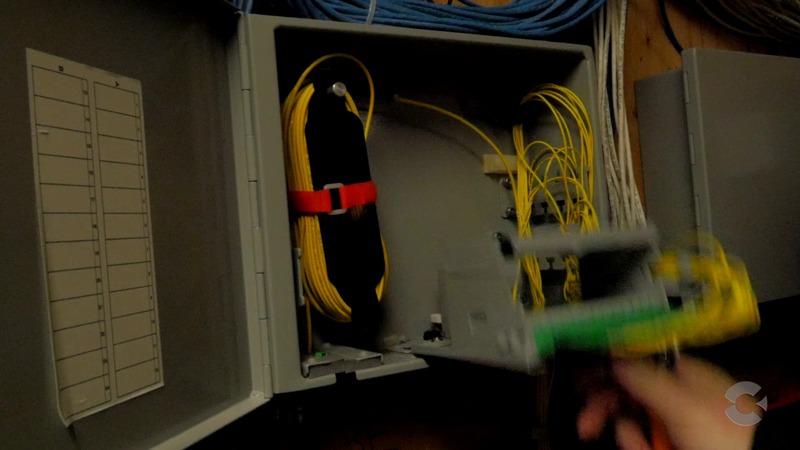 Citizens: Bringing fiber to rural Virginia's businesses In Floyd County, Virginia, the 100-year-old Citizens Telephone Cooperative is transforming its network and business to deliver fiber-based services to the region's businesses. In Floyd County, Virginia, the 100-year-old Citizens Telephone Cooperative is transforming its network and business to deliver fiber-based services to the region's businesses. New York's Finger Lakes Technologies Group has transformed from a traditional ILEC into one of the region’s largest growing companies through delivering business services. In rural Wisconsin, Reedsburg Utility Commission is delivering the state’s first gigabit speeds, capturing the attention of business and residential subscribers alike. With a rapidly expanding GPON-based fiber network, Armenia’s Ucom is taking market share from large carriers in both residential and business markets across the country. 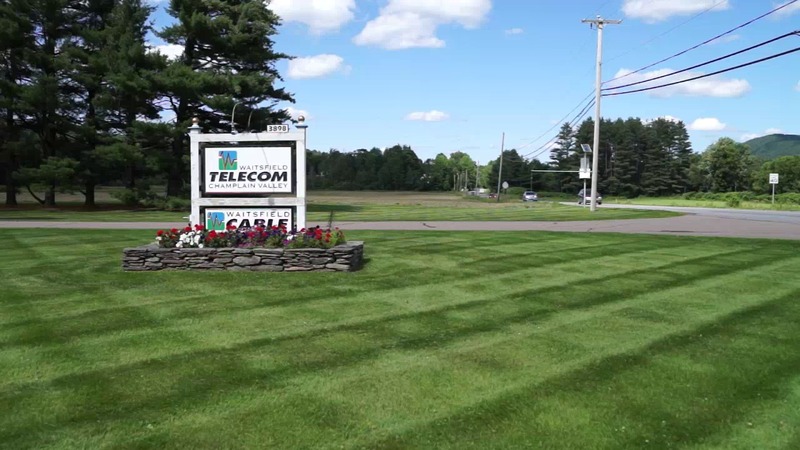 Vermont's Waitsfield and Champlain Valley Telecom has gained new customers and revenues with a unique local broadband video service. Utilizing the power of data provided by Calix Analytics, West Carolina Tel has created more targeted marketing campaigns, achieving a better return on investment while lowering customer acquisition costs. With an all-fiber network and a culture dedicated to delivering the best customer service by leveraging Calix Consumer Connect, Allo Communications has become the dominant provider in its markets. ITS Fiber: Innovation in Business Transformation With an all-fiber network, south Florida’s ITS Fiber found a new way to take market share with a state-of-the-art data center and co-location services for businesses. In northeast Montana, Nemont is introducing its Nemont.TV service, featuring local video content and high school sports through an online portal and Roku channel to both members and non-members of the cooperative. New Zealand's electric utility company Northpower has transformed its business by delivering broadband services over fiber to Whangarei and its surrounding communities as part of the government's Ultra-Fast Broadband Initiative. 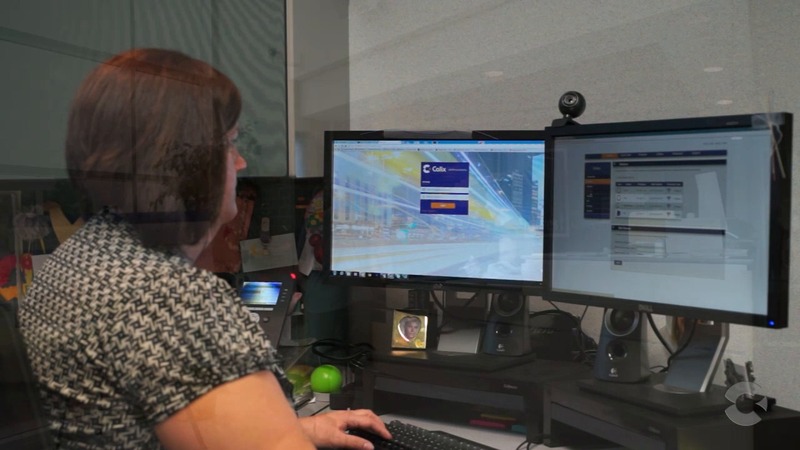 Saddleback Communications: Innovation in business services With over 1200 business customers in Scottsdale, Arizona, Saddleback Communications has transformed its network and business, reducing its reliance on federal subsidies by 50 percent in the last six years. 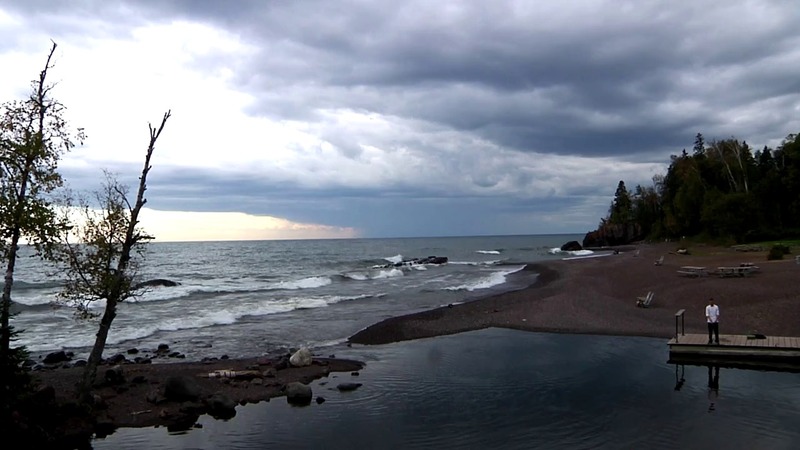 Located in rural Minnesota, Arrowhead Electric Cooperative and CTC have formed a unique partnership to deliver broadband services to underserved Cook County in Minnesota's Arrowhead region. Powered by the Calix E7-2 in ODC-100 cabinets, Cincinnati Bell is using VDSL2 technology to extend the life of its copper infrastructure and deliver its FiOptics entertainment services to subscribers around Cincinnati. With new ETECHs and ESHIELD services, Endeavor Communications is securing new customers both within and beyond its traditional serving area in Indiana. Highland Telephone Cooperative in rural Tennessee leveraged Calix Professional Services to transform its entire 20,000 access line network from DSL to fiber, while maintaining the accelerated pace of a Broadband Stimulus project. Family-owned for over 100 years, Home Telecom has leveraged its growing fiber network to deliver advanced broadband services to businesses and residents around Charleston, South Carolina, and further drive economic development in the area. 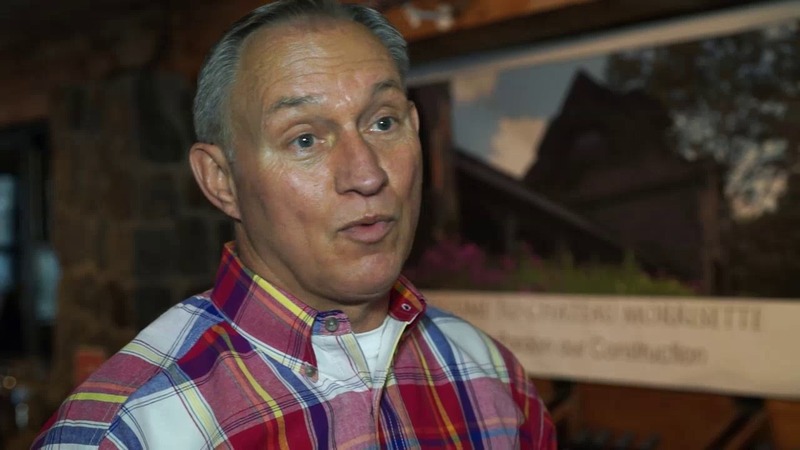 As a pioneer in fiber, Indiana-based service provider Smithville has built a strong base of residential and business customers and provided the foundation for unique broadband experiences, including Indiana University's annual LAN War gaming event. Serving Iowa's Technology Corridor, South Slope used a $70 million RUS loan to overbuild its network with point-to-point gigabit Ethernet and offer Rocket Internet, which delivers the fastest broadband speeds in Iowa. By combining management expertise from two successful service providers in Tennessee and Kentucky, Telecom Management Services (TMS) has created a powerful consortium to ensure that their businesses thrive well into the future. 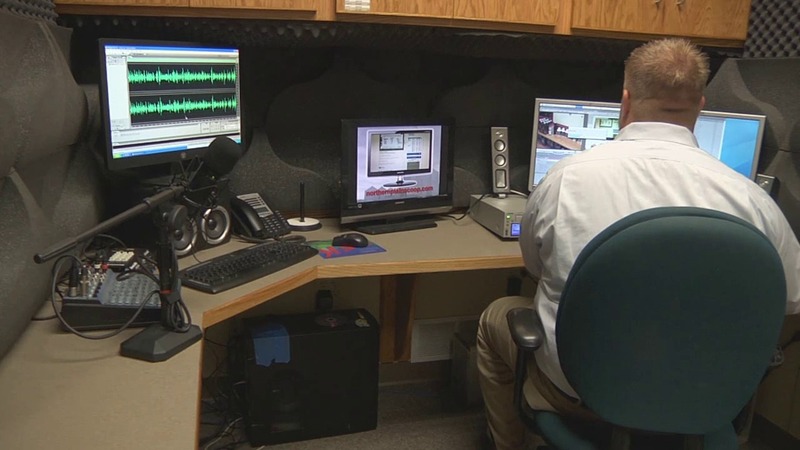 The BEK Sports package, delivered by BEK Communications in Steele, ND, brings live, local high school sports to over 65 percent of rural North Dakota through a series of partnerships with neighboring service providers. 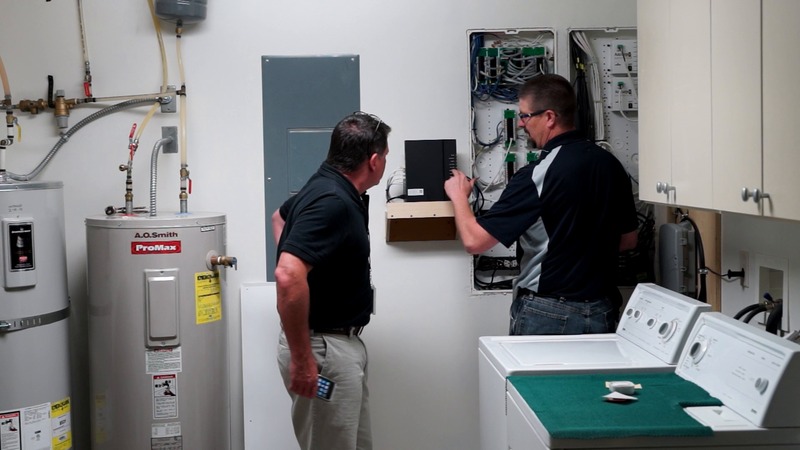 By looking to the future and the promise of an all-fiber network nearly a decade ago, Dickey Rural Networks in Ellendale, ND, reached new levels of operational efficiency as they finalized their network transformation project. In the low country of South Carolina, Palmetto Rural Telephone Cooperative has used its fiber network to drive economic development in Colleton County and bring advanced services to its local schools. With an oil boom in the heart of its serving area, Reservation Telephone has taken advantage of its fiber network in western North Dakota to deliver a high-definition video security service to local businesses and create a new revenue stream. Using a grant from the state of California, Sebastian found a unique solution to deliver broadband to Iowa Hill, a community with no commercial power, and help connect its residents to the lifeline services available to the rest of the country. Based in California's Sierra Nevada foothills, Volcano Communications has deployed reliable, advanced broadband services in some of the country's most remote areas with severe weather conditions.